How would you like to sell all the unwanted items from your home or office easily without having to approach a junk store? When you clean the clutter from your home, you find many items that you would like to sell rather than disposing of them. But with a thought of arranging a garage sale or trying to sell them in some other hectic way, you find it better to throw them away. But you don’t have to do that now as can easily sell on Whatsapp via Kraftly App! This wonderful app is available on iTunes. 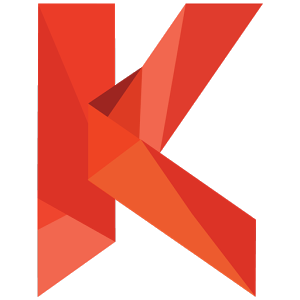 Kraftly App is an online marketplace where you can sell or buy items. You can even open your online store which you don’t have to attend for the entire day unlike a physical shop. This means you can be engaged in your everyday job or business and the shop on Kraftly would be your side business. And when many people open such shops, you can get anything and everything there. So, this becomes a comprehensive marketplace for a variety of things. Kraftly also offers a direct checkout link to you with which you can sell your products on Facebook, WhatsApp and Instagram. Because of secure payment options, both buyers and sellers can have a great peace of mind. 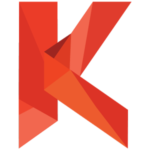 All in all, Kraftly is the largest online flea market which is available 24/7 unlike physical flea markets which are available only during a few hours of the day or night. So, download Kraftly from iTunes and take benefit of this awesome opportunity to become a merchant or shopper and make a great profit.